Home Tim Hortons Morning PostsTo Live or Die: Some Hard Decisions? To Live or Die: Some Hard Decisions? What if this man choose to die rather than live? Having choose the latter even in the face of a debilitating disease, he went on to became an extremely influential scholar. Every person who reaches such a crossroads in their life deserves the opportunity of reaching out to others before making the final decision to end life. Wrapping a potentially serious criminal charge around such discussions makes no sense and the Supreme Court of Canada got it right. To Live or Die: Another choice along the path of life. On the evening prior to the Supreme Court 9-0 decision overturning the Criminal Code sanction against ‘assisted suicide’, I attended the movie “A Theory of Everything”, a biographical account of the life of Dr. Stephen Hawkings. 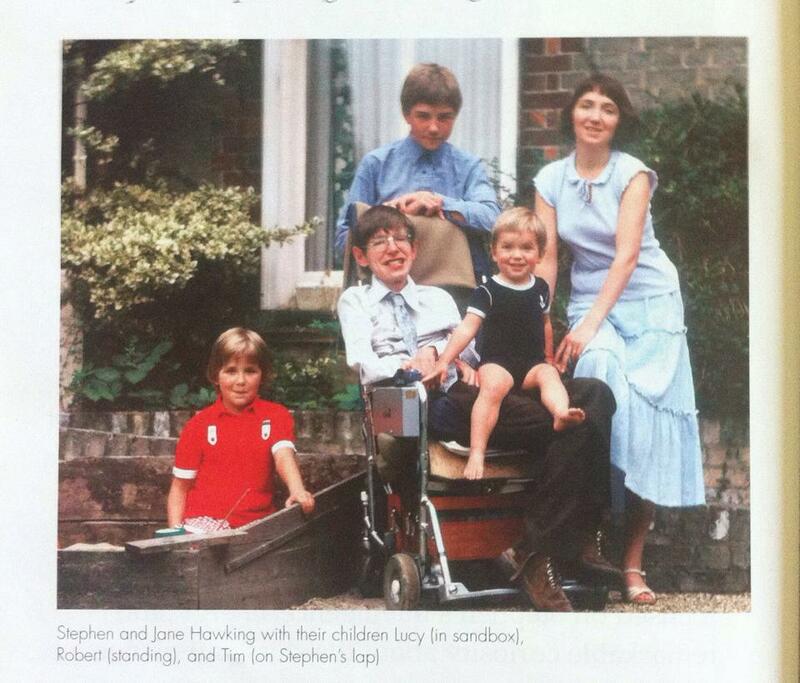 The movie was adapted from a novel written by Hawking’s first wife, Jane Wilde Hawking, the mother of their three children (family photo in footer). It was an excellent movie so if you have a chance drop in and enjoy. As many know Dr. Hawking became a world-renowned mathematician and cosmologist who wrote a number of best sellers including A Brief History of Time which sold over ten million copies. Part of Hawking’s wide popularity was his ability to write about highly technical mathematical and scientific theories in terms a layman could understand. Now, the fact he became a famous, wrote many books and at 73 continues to teach is not all that extraordinary as he is, after all, an extremely gifted and intelligent man whose theories balance against those formulated by Dr. Albert Einstein. What is exceptional is that while completing his PhD at Cambridge, he was diagnosed with early onset ALS (Amyotrophic Lateral Sclerosis) or Lou Gehrig’s disease. Apparently ‘early onset’ ALS can be more debilitating than ‘late onset’. ALS is the same disease Sue Rodriguez, (1950 – 1994) of Sidney, B.C., was afflicted with and whose challenge of the Criminal sanction in 1993 lead to the Supreme Court upholding the law in a 5-4 split. 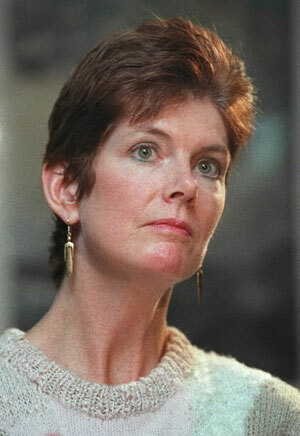 She ended up taking her own life in 1994 with the help of an unknown physician. If the physician had been identified, he would likely have been charged with an indictable offence, offences that are among the most serious in the Criminal Code. 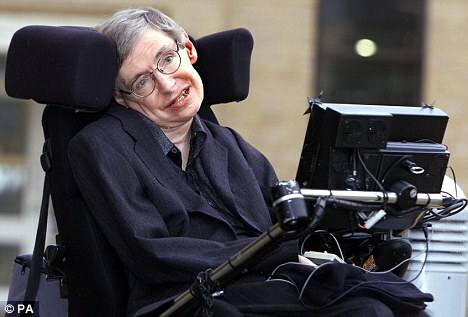 While ALS affects people in different ways and at different times in their lives, Stephen Hawking’s diagnosis came while he was still in his early twenties, before completing his PhD, and before finalizing most famous of his theories. At the time of diagnosis he was given two years to live. Of course he choose to live and although his body slowly withered, his brain remained intact and although he suffered periodic bouts of depression, he never stopped working on his theories, writing his books and teaching his students. It is also remarkable that after his diagnosis and before completing his studies at Cambridge, he married Jane Wilde and the couple had three children over the next several years. Throughout his first marriage, Hawking maintained a demanding schedule of travel, lectures and writing that took him around the world. These demands took a toll on his family life and after an amicable separation and later divorce, both he and then his wife remarried. Jane, to a family friend who assisted the family while she and Stephen lived together, and Stephen to the nurse who accompanied him on his travels. Stephan and Jane remained friends through life. The reason for relating this background is probably evident – when should the decision to end ones life be made? While Hawking went through an initial period of depression, with the help of Jane and friends he overcame that depression, became accustomed to many of his bodily functions being attended to by others and never looked back. He knew the limitations that came with ALS would be debilitating, but that never stopped him from achieving some amazing milestones in his life. His decision to fight the disease rather than end his life has served him, his family and the world of science very well. While 84% of Canadians support the right of an individual to end their life (nearly 500 people in Canada make that choice every year), it only makes sense to encourage people to bring that decision out of the shadows of the Criminal Law and into a place where family, a doctor or significant others might help with the final decision. Right now there is no choice, you do it alone in a back alley with a gun, an overdose or by some other means or you possibly subject others who might support and assist you, to a criminal charge. 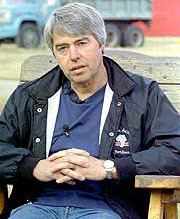 We have seen several legal challenges in Canada the most famous cases being the cases of Sue Rodreigez (above) and Robert Latimer, (right) the farmer charged with second degree murder in the death of daughter. The Rodreigez case serves as an example of free choice, whereas the Latimer case serves as a caution point in which ‘informed’ consent was a key element. What our Parliamentarians are now tasked with is creating a balance between the right of an individual to take his or her own life while at the same time protecting the vulnerable from the potential abuse that may come with assisted suicide. It will not be an easy task, but there are plenty of jurisdictions around the world that have achieved a balance and their experience is reported to be overwhelmingly positive. I encourage the Conservative government, given their staunch opposition to changing the law, not wrap the new law with so many qualifications that making the decision to take ones one life is again pushed into a back alley just as they have done with the new prostitution law. 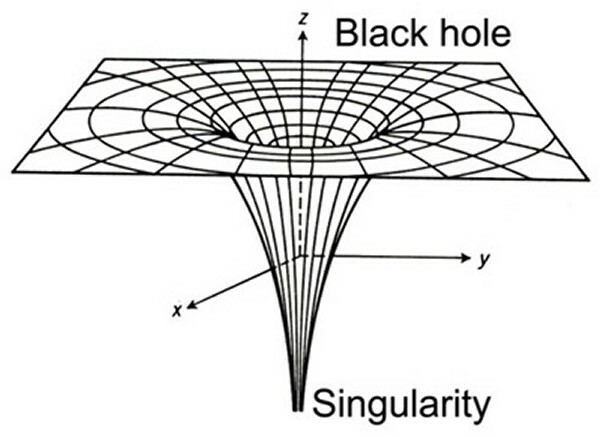 Creating a theory about Black holes (collapsed stars) and Singularity occupied much of Stephen Hawking’s life.